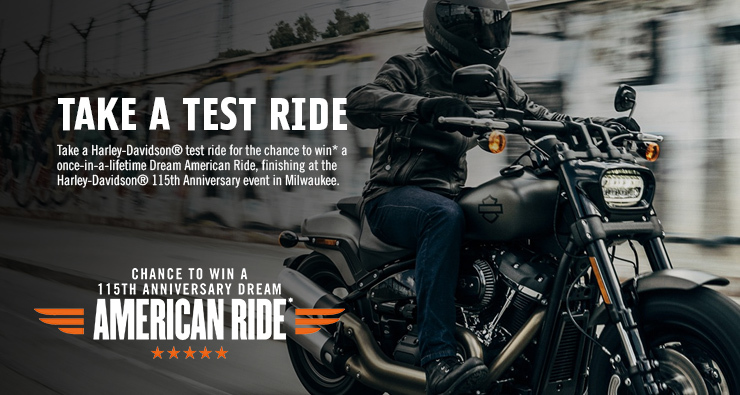 Discover all the current promotions at Léo Harley-Davidson® and benefit from exceptional offers on new motorcycles, parts and accessories and also our services. Visit this page regularly and do not miss out on our offers, contact us to learn more. Our team will be happy to inform you and help you. 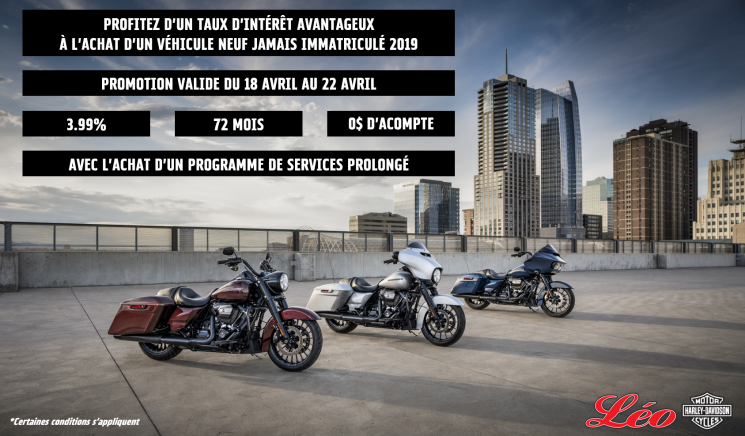 You can also visit us in dealership in Brossard, it is always a pleasure to welcome you and have the opportunity to interact with other Harley-Davidson® motorcycles enthusiasts.